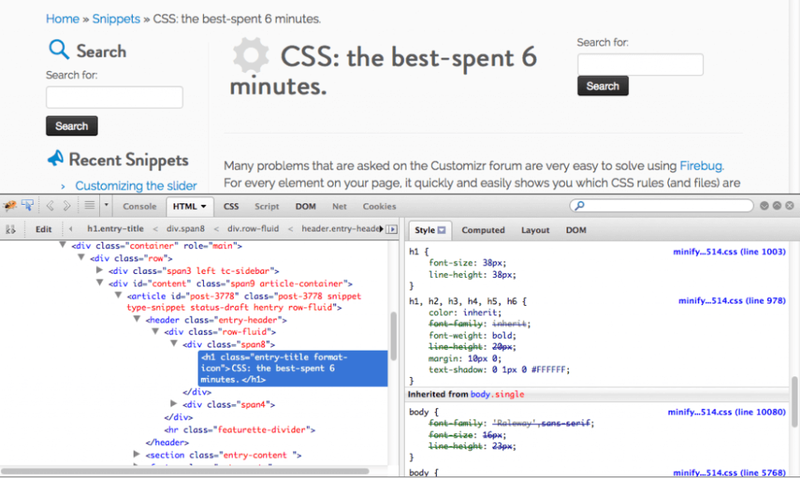 Many CSS related questions on the support forum (such as Nimble Builder support forum) are very easy to solve using the development tool of your favorite browser, and the WordPress Custom CSS panel. This documentation helps you get started with your browser's development tool. 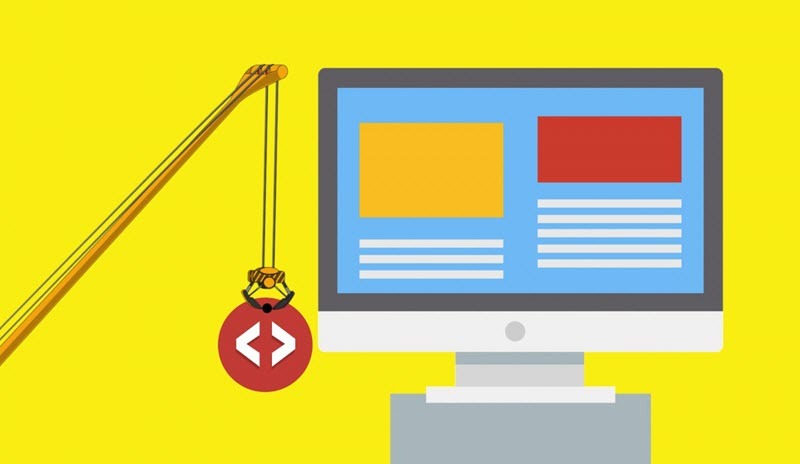 If you are not familiar with CSS customization, this guide will interest you. Safari has Web Inspector (which you switch on in the menu with Safari > Preferences > Advanced > Show Develop menu in menu bar). Simply right-click and select “Inspect Element” to launch it. For every element on your page, it quickly and easily shows you which CSS rules (and files) are responsible for the styling. You can work out in seconds how to change the styling of any element. Simply right-click it and select Inspect Element with Firebug. Learn how to use Firebug here. This 6-minute video is getting old, but it’s one of the best-presented I’ve seen. Which Browser has the Best Developer Tools and Explain Why?